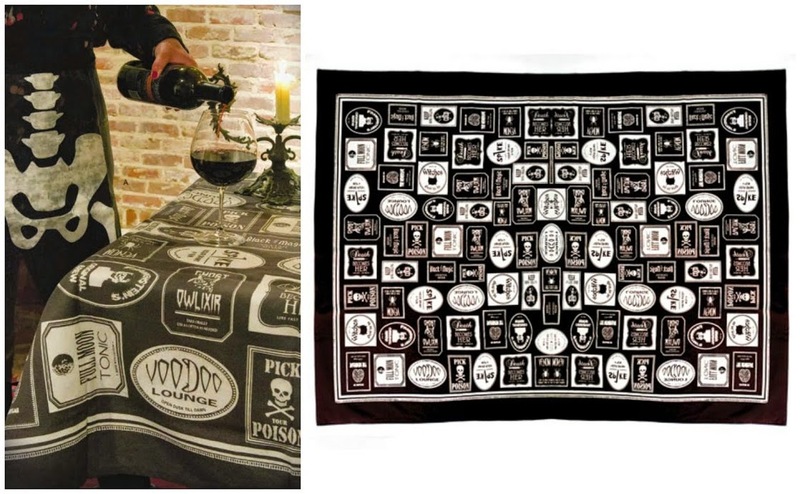 A new Halloween themed tablecloth from Moda; we've restocked the black cat one too, you're welcome! 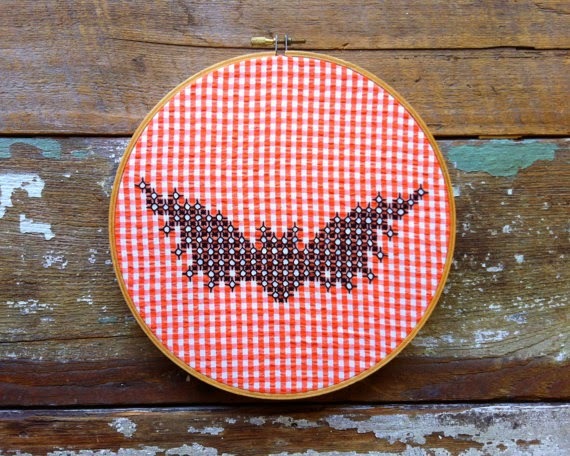 And for you Edgar Allen Poe fans...this is a must have! 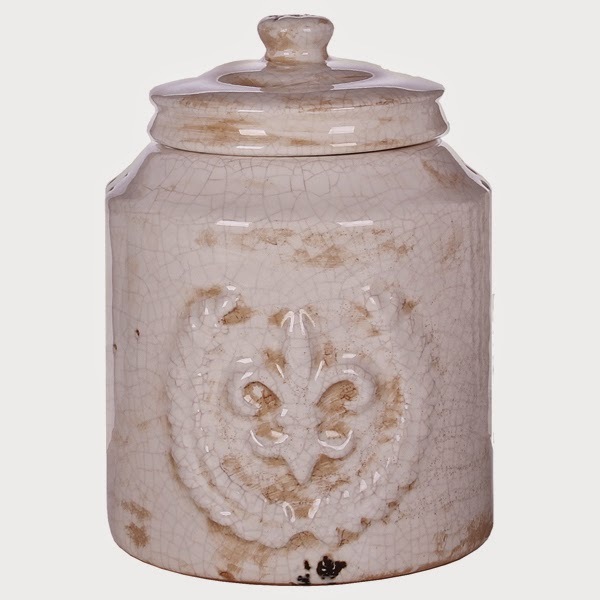 This ceramic canister, also with a fleur de lis, is an online exclusive. Running the day to day at the shop, I meet the most unusual people and with it still being the dog days of summer, I'm more than appreciative for the company. Today, an older man stopped in to tell me he use to work in my building...for 2 days. 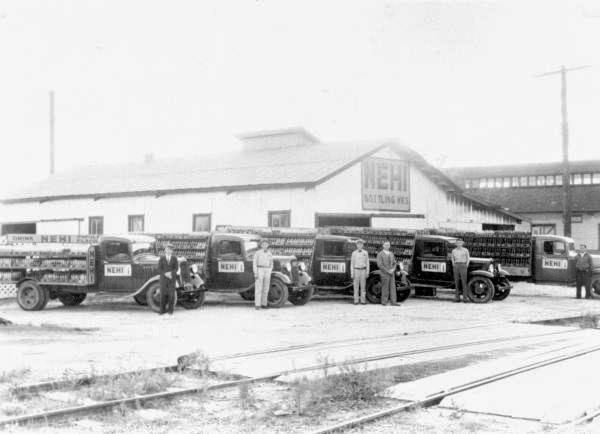 It was in the mid-sixties, he, a young black teenager, lied about his age to get the job at what was the Old Nehi Bottling Company. The family that own the factory (who we would later buy the building from) paid him $7 a day -- no matter how long he worked. His first day was 12 hours, the next was 14 - loading and delivering wooden bins of heavy glass bottles until his arms were jelly (hence the 2 day job). The rest of the day, much like the last two weeks has actually been steady foot traffic but very little ringing of the cash register...ho hum. I know its always this way during the Summer - it just isn't pleasant. One of my browsers today was in fact a return visit from "Mr. Clearance" - I named him that because he knows exactly when I put out seasonal merchandise (i.e. Halloween) and then will return once or twice to swoop in and get it marked down. His wife has actually came in and bought a few items for him at regular price - rolling her eyes at his perceived hunt for that deal. Lord, just get what you want when you want! Despite the downturn in sales, I am just buying like there is no tomorrow. As soon as I flatten a pile of boxes, here comes more. There is so much that I'm not sure where to turn first - gradually you should see most hitting our website and Etsy in the coming weeks. And in speaking with the gentleman this morning, it made me so sad to hear, after all he has seen in this small town: segregation, poverty, effects of war...he actually told me the town seems at its worse today. He said there is nothing to buy, no where to go. He painted a picture of a place that had department stores, cafes, and bustling mom and pop's that everyone walked to and fro. Today as I look out (it is over 95 degrees), it is still busy, busy but most are passing through to somewhere else. 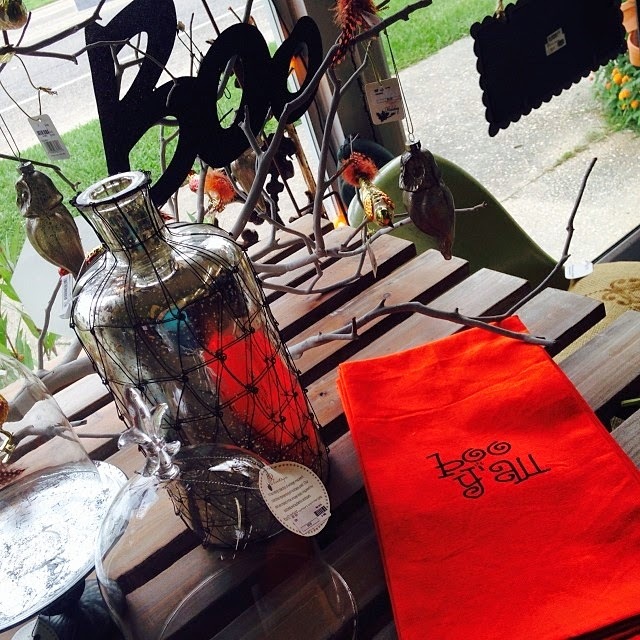 The independent retailer life is nuts -- now who needs this squirrel??? 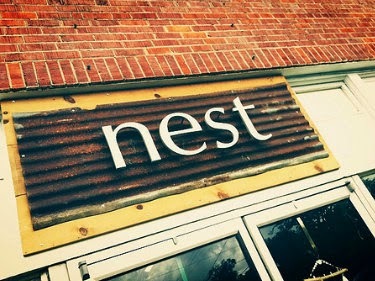 So, either we are crazy building up this shop in town or just maybe we might be on to something like revitalizing a place with a new purpose. Let's hope its the latter. Toile fabric was developed in France in the 1700's and still today it has that Je ne sais quoi! 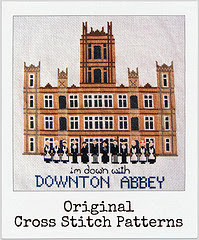 Suitable for upholstery, drapery and even a heavy duty tote...most are a nice canvas weight cotton. Today I listed a remnant stash of three of my fav styles in multiple pieces! Pieces are fairly large and will allow for pillows, possible a small upholstered stool. Have a look see here - all are offered in one lot. And for a limited time, this pack ships FREE in the US! I'm delighted to now be a Knit Picks vendor. I will be slowly adding items in the near future (yarn is not available to wholesalers at this time), but first up is this breathtaking wooden crochet set in a color they've aptly named Caspian, like the sea. Made of laminated birch, they work like a dream -- you know I had to swipe a set for myself in the name of product testing! These will only be available on the official store website (vendors are not allowed to sell on Etsy) and of course, available in the physical shop in Ponchatoula. If you would like a set, I am offering them at an introductory price of $37.50 and any purchases over $65 ship free! Get yours here!